CTEC Deliver a Range of ICT and Computer Applications Courses. Some of our courses are certified by QQI and Accounting Technicians Ireland and you can find details of these listed under the Business Administration 5M2468 major award programme and the ATI programme links. 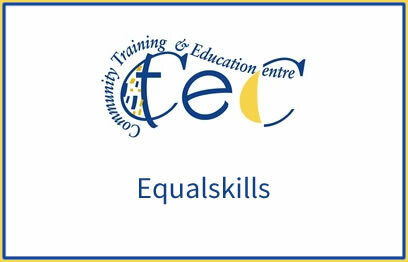 We also run the ECDL version 6 and Equalskills courses which are certified by the Irish Computer Society. For more information on Irish Computer Society awards see www.ics-skills.net. Equalskills is a fun, informal and uncomplicated introduction to computers and the Internet, showing the use and role of technology in the everyday lives of all people, regardless of status, education, age, ability or understanding. 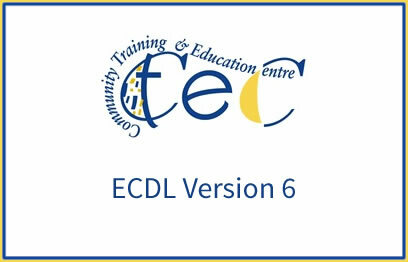 The ECDL is the European benchmark for computer literacy. This newly updated version 6 course will bring you right up to date with mobile communication technologies also.